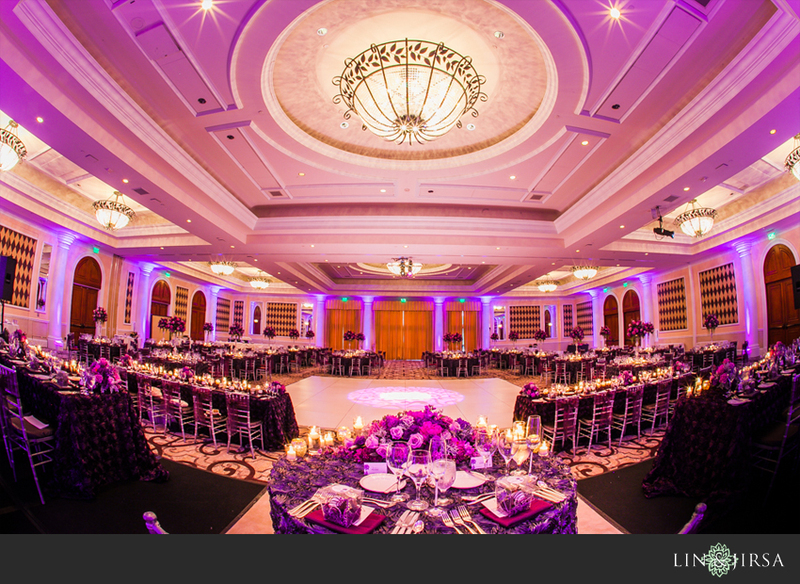 Be sure to follow us on our Facebook Page for updates and the latest with LJP! 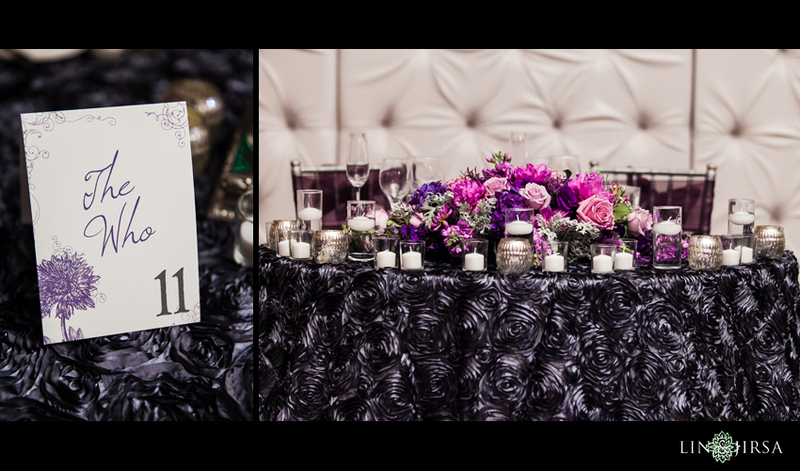 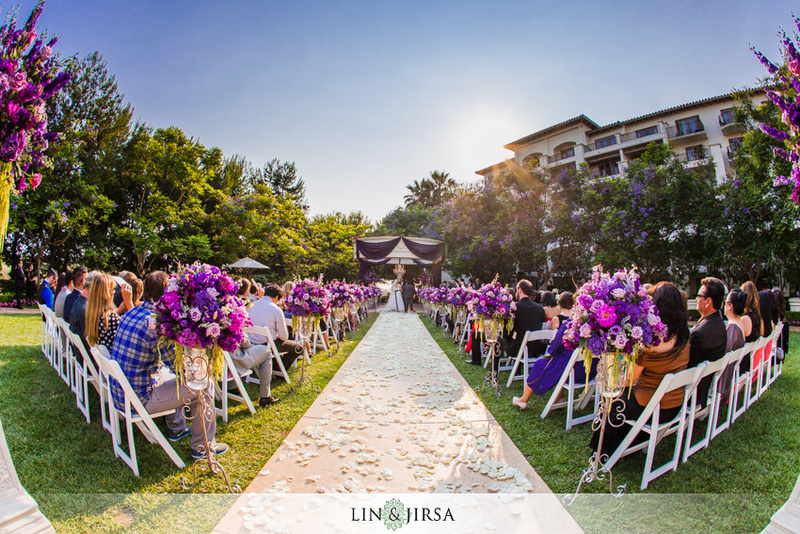 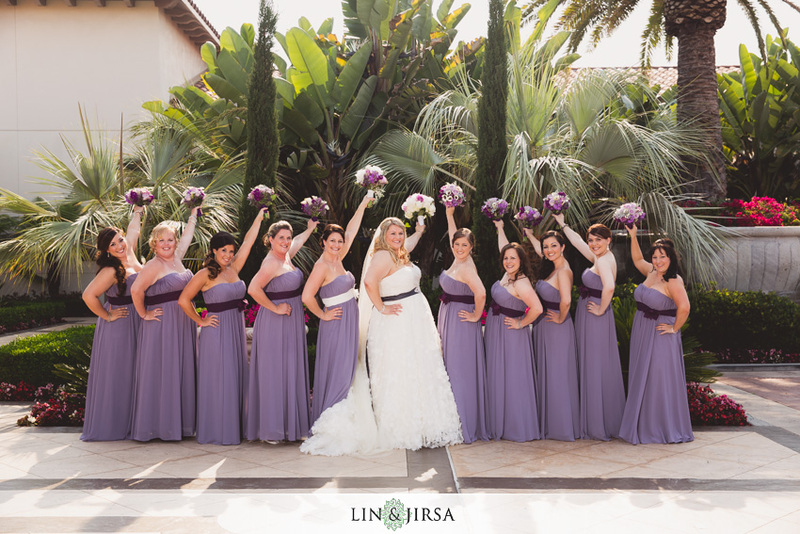 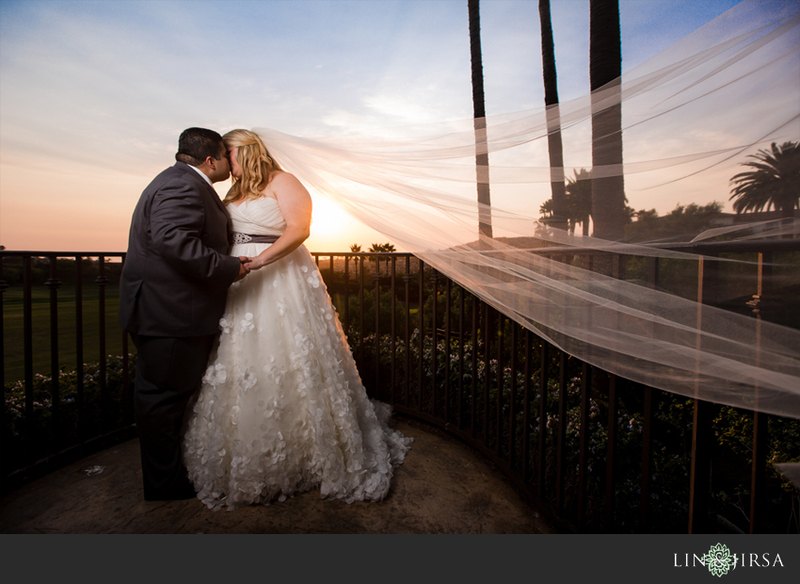 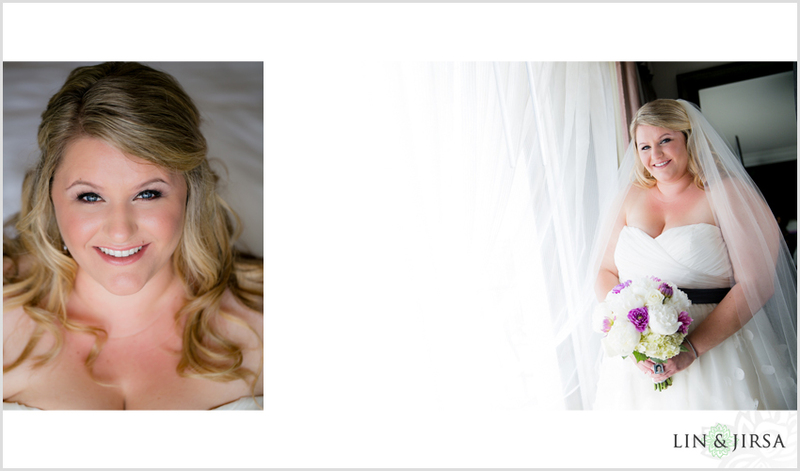 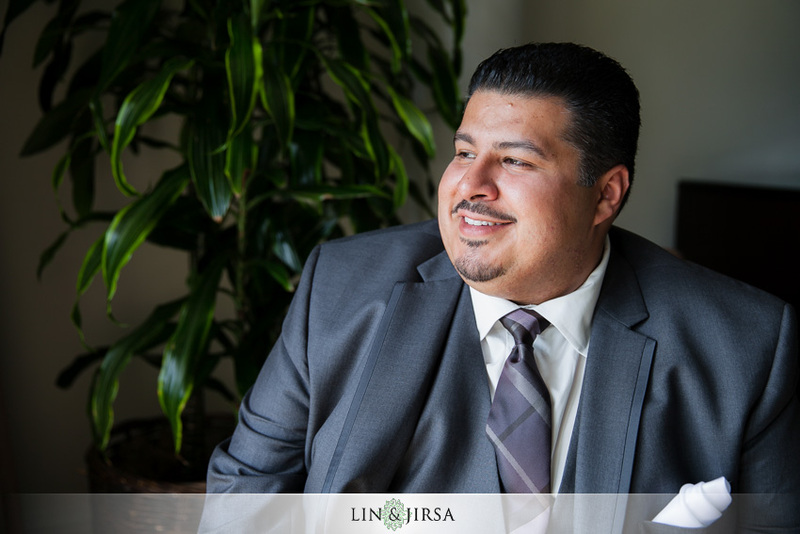 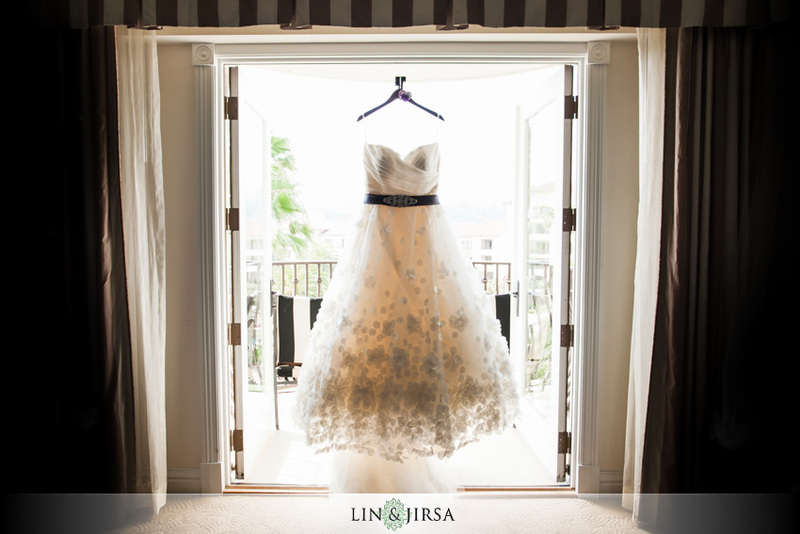 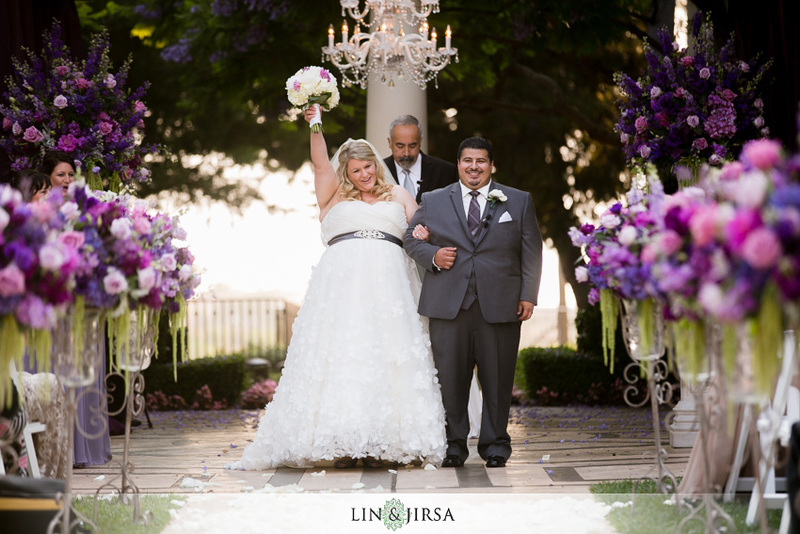 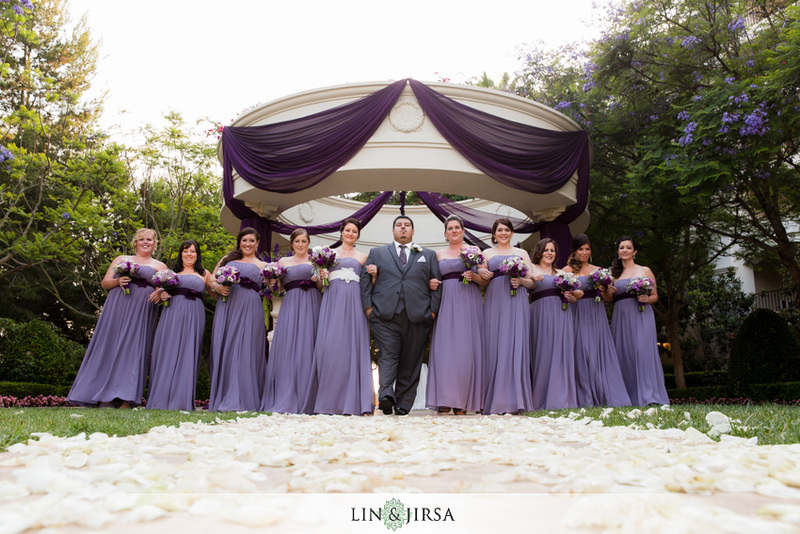 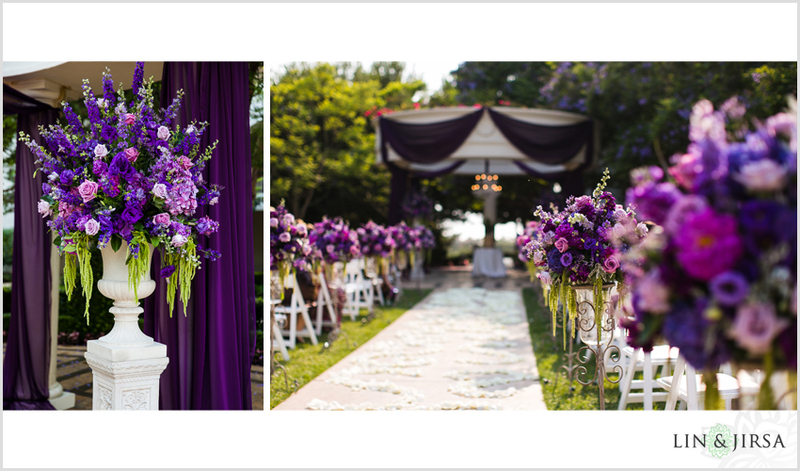 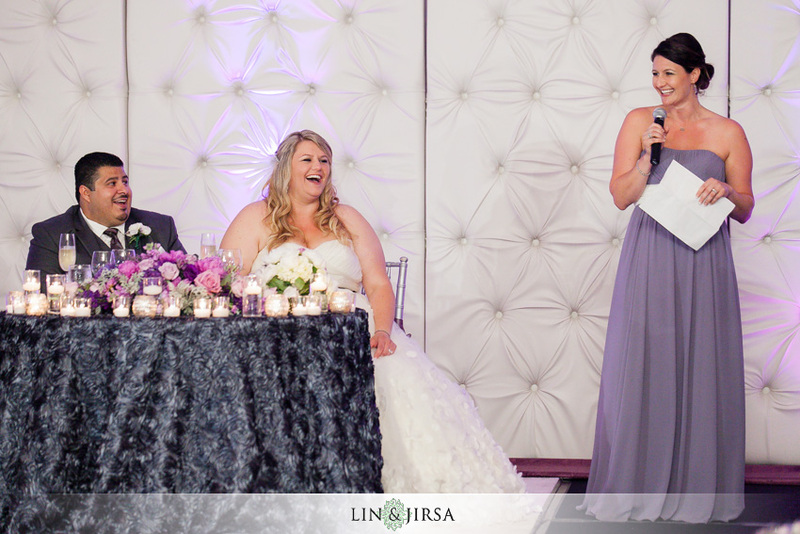 Enjoy our latest Wedding at the St Regis Monarch Beach featuring Tony and Jessica. 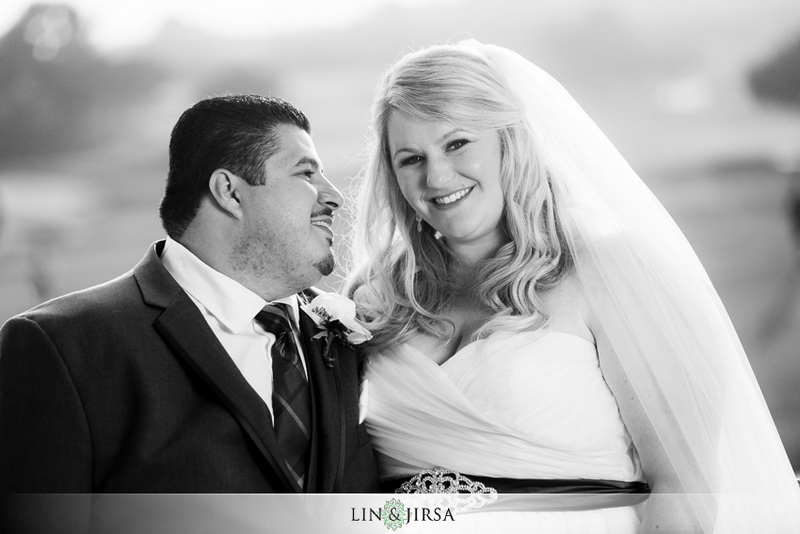 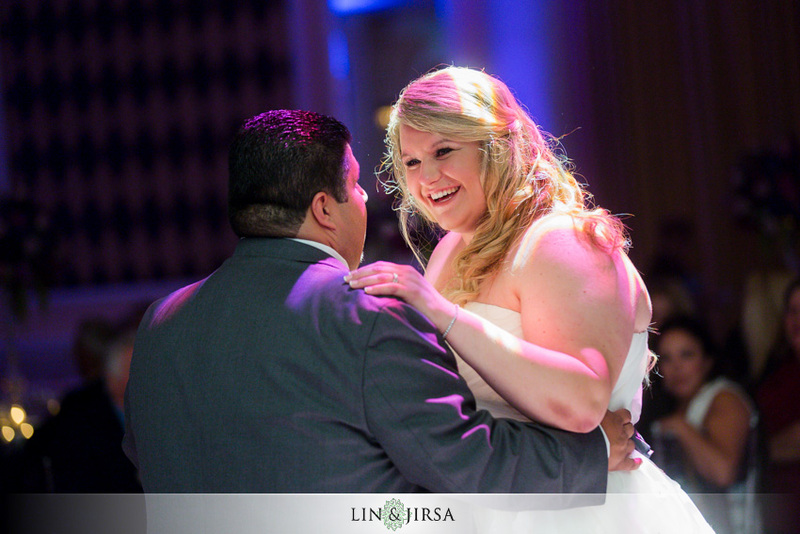 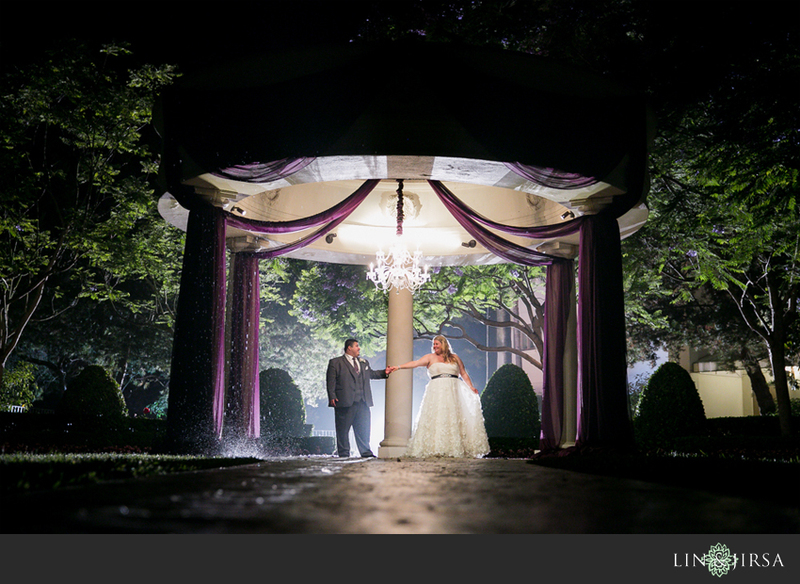 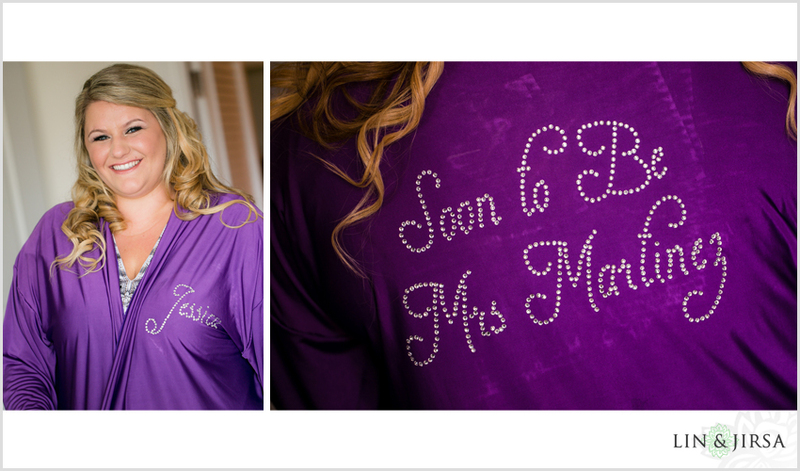 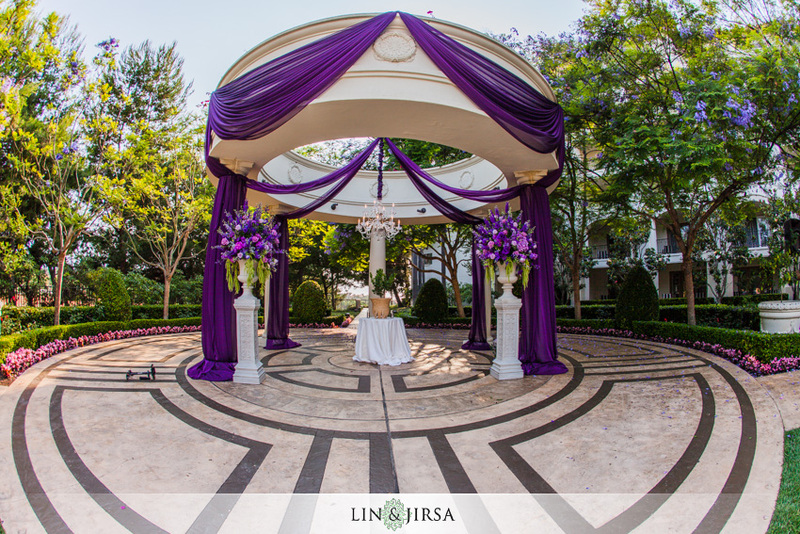 A big thank you to Lisa Simpson of Lisa Simpson Weddings.